Adam’s Note: This is the 23rd chapter of a series for NorthOmahaHistory.com called Framed: J. Edgar Hoover, COINTELPRO and the Omaha Two Story. Written by author Michael Richardson (San Francisco Bay View, OpEdNews.com and Examiner.com). 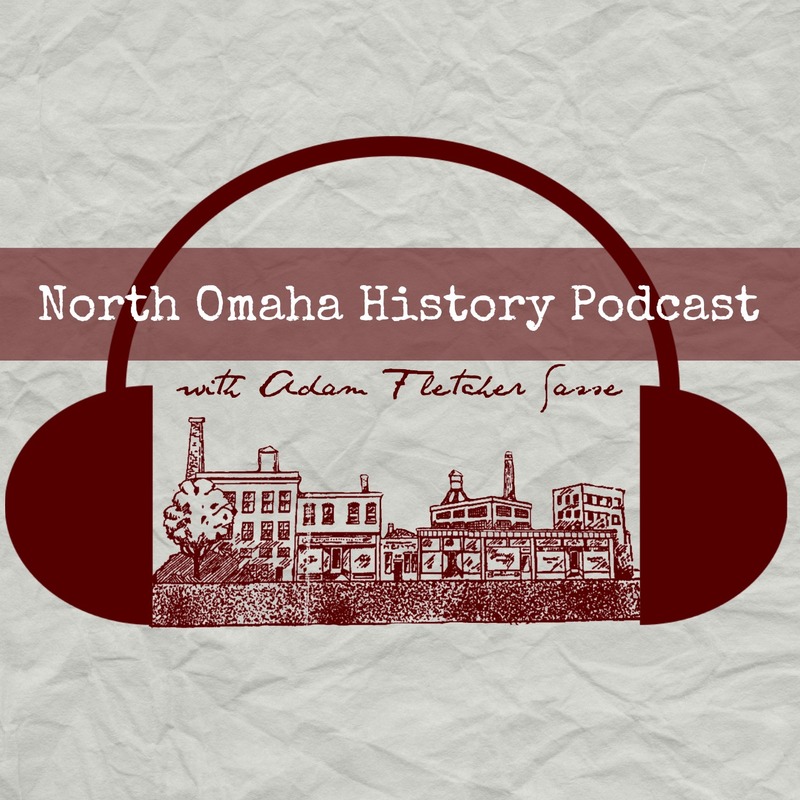 I believe this series tells a vital story missing from Omaha’s history. Its the story of men convicted with malice; a Black neighborhood terrorized by white supremacy; and justice long-sought and not gained. May Day anti-war protests filled Washington, D.C. with demonstrators. William Sullivan and an unidentified “Security Coordinating Supervisor” took to the streets to see what was going on. The supervisor prepared an affidavit for Mark Felt about Sullivan’s tour. The next day William Sullivan visited Hoover’s inner office. For the next two and a half hours Hoover berated Sullivan for a litany of errors and faults. The meeting descended into a shouting match. Sullivan told Hoover that he should retire. Hoover replaced Sullivan with Alex Rosen before the day was over. In November, facing public calls for his retirement, Hoover received a letter of support from Fletcher Thompson who had learned the art of pleasing Hoover with flattery. Hoover called Thompson on the phone with his thanks. A memorandum to Clyde Tolson and others summarized the conversation between the two men. In December, Hoover sent Clyde Tolson a memorandum regarding an interview he had with Bill Williams, who was being transferred from FBI headquarters to Omaha to be second in command. The memo is partially redacted, leaving the contents of three portions unknown. A week later, Fletcher Thompson made a formal counterintelligence proposal ten months after COINTELPRO was officially terminated. In April 1972, the U.S. Court of Appeals for the Eighth Circuit upheld Robert Cecil’s conviction for a sawed off shotgun seized during a raid of the National Committee to Combat Fascism headquarters in Omaha. However, the court was critical of police search tactics which used Cecil as a human shield.